One Sound is Central KY polished dance band that specializes in classic party music from all genres & ages. 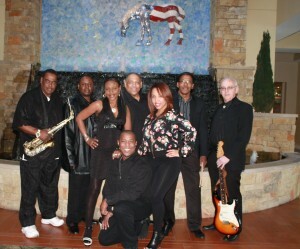 From Motown, Classic 70’s, & today’s hottest dance hits, One Sound keeps the dance floor packed. Featuring 3 fabulous female vocalists & 2 outstanding male vocalists, One Sound delivers a world class energy filled evening with dance music for all ages.